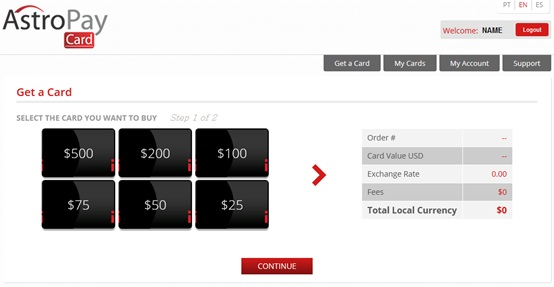 About AstroPay Card AstroPay Card is a virtual pre-paid card, accepted at hundreds of online stores integrated with AstroPay. Simply register for free, choose the value of the card you would like to purchase and pay in local currency using the most popular payments methods in your country. 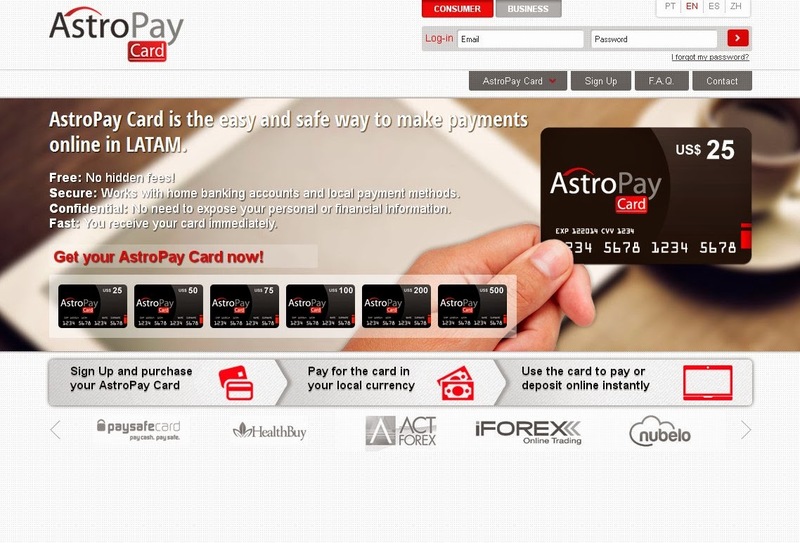 AstroPay Card - our anonymous, virtual prepaid card and e-wallet, hugely popular with customers who don't want to expose their personal information when making online transactions. Security Websites do not have access to your personal and financial information. 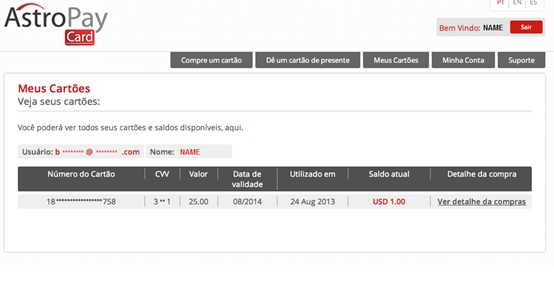 You can only spend the value of the card that you buy, so you can control how much you spend.